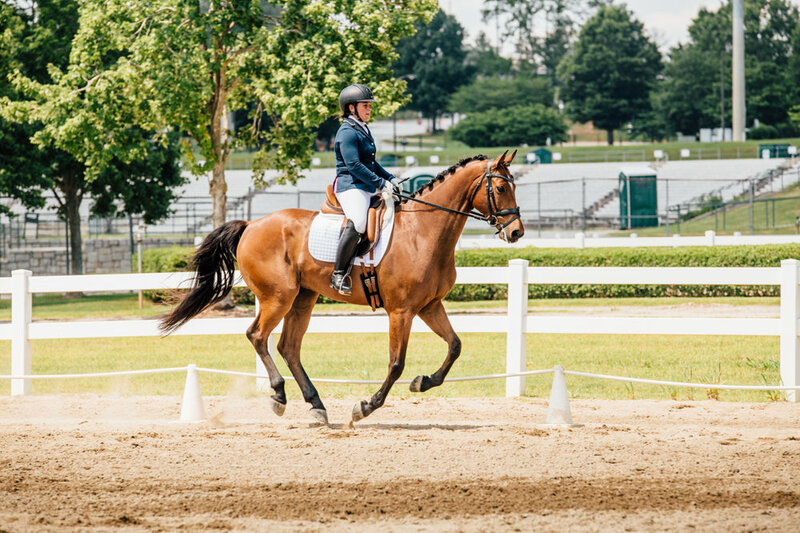 I went to the Good Horseman's Show at the Georgia International Horse Show in Conyers, Georgia, just to practice horse show photography. 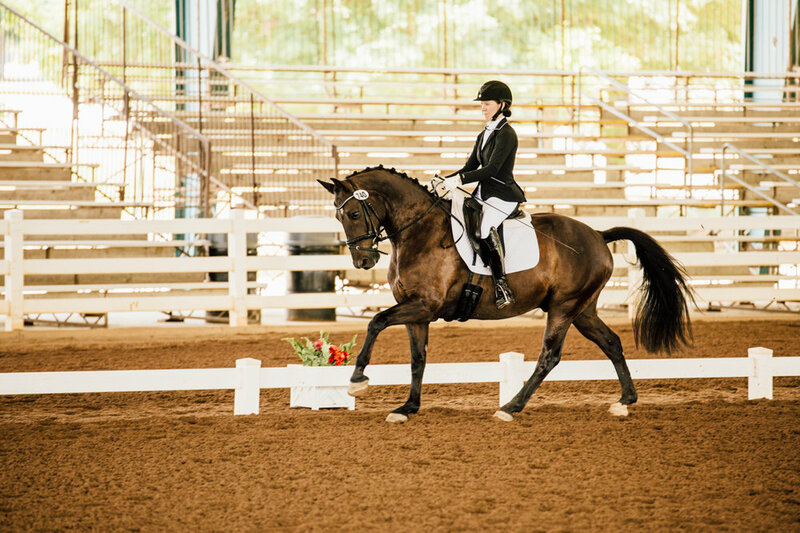 And, of course, to see highly trained, beautiful horses prancing around an arena! 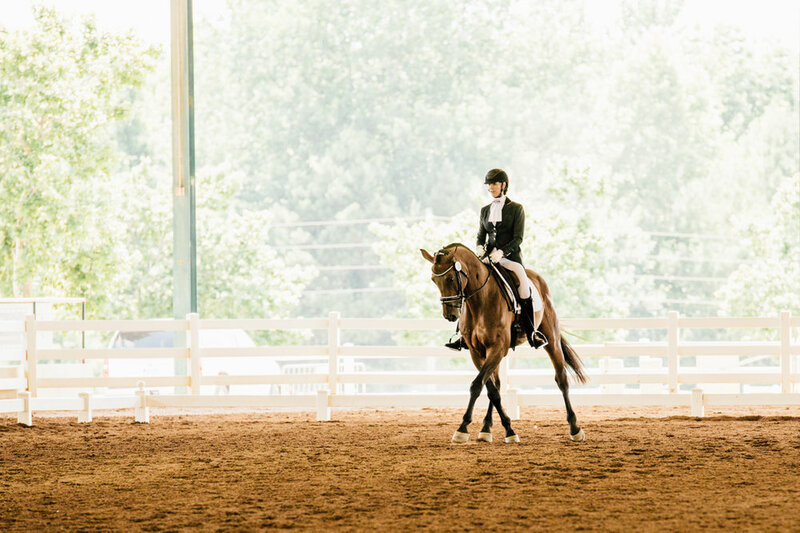 I love watching (and doing) dressage. 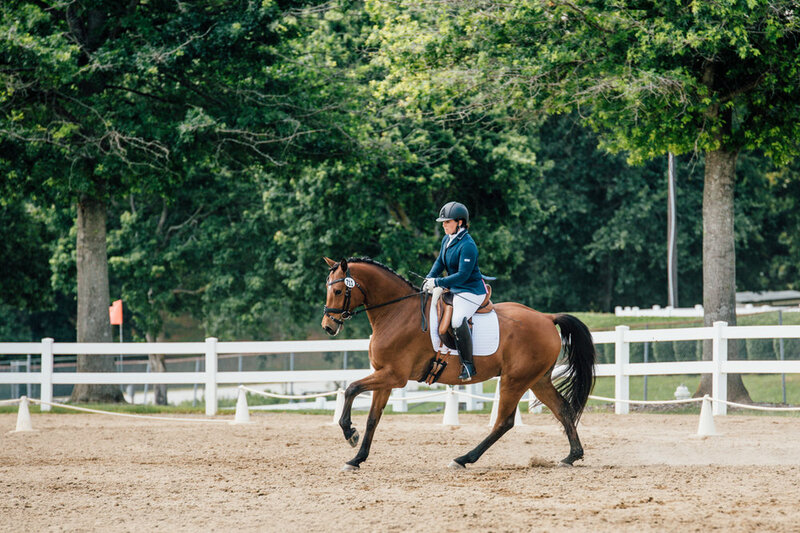 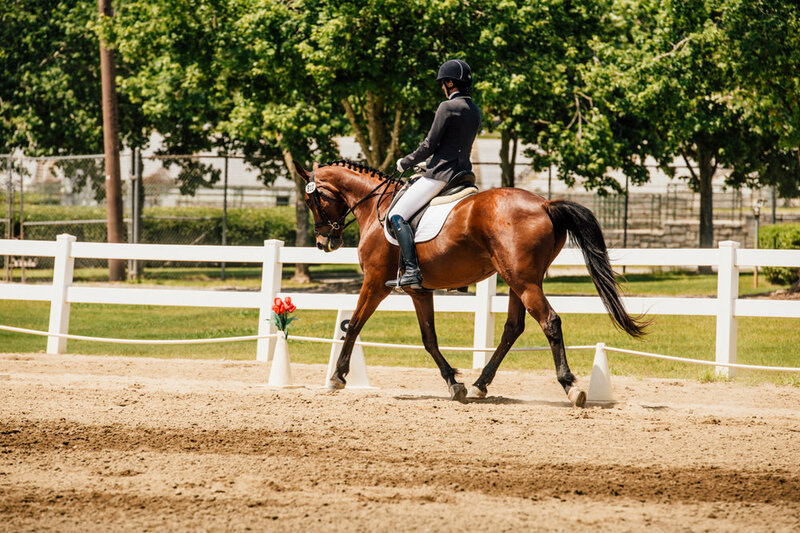 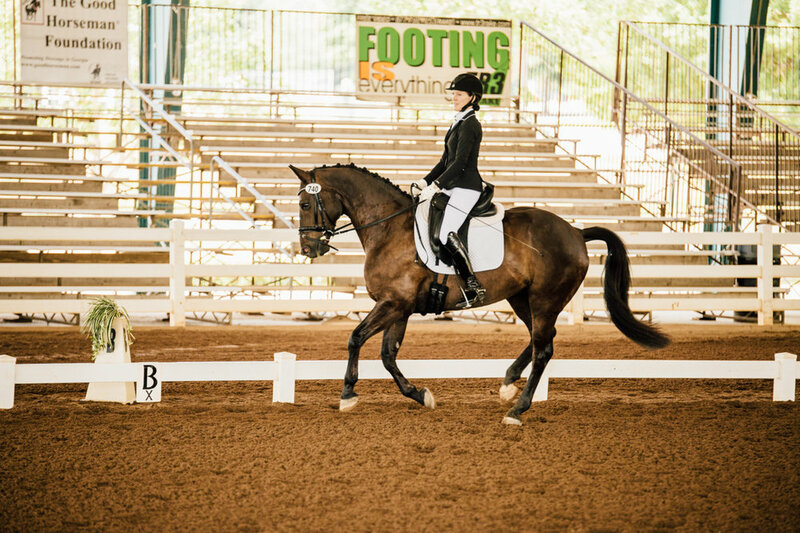 Even though these days I mainly ride Western, I trained my mare to be a Western Pleasure horse using basic dressage principles, because they work for any kind of training that requires flexibility, coordination and collection. 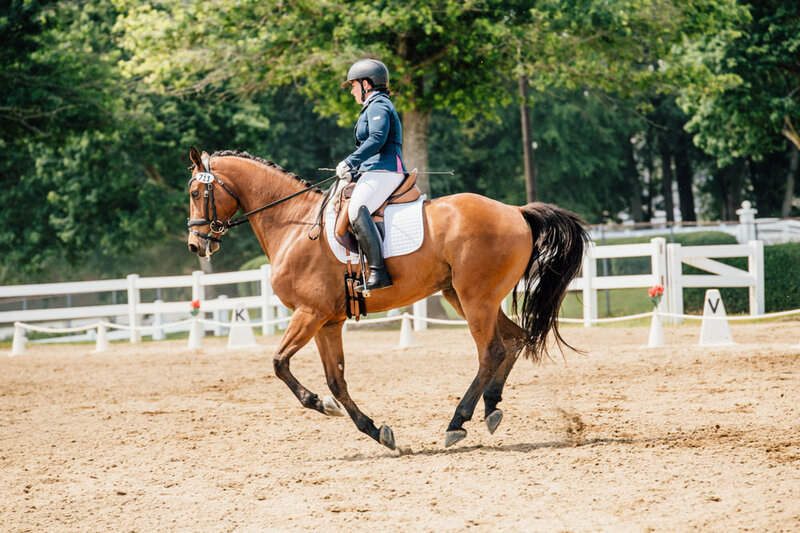 Enjoy these lovely horses doing horse ballet!